The US Air Force may be forced to dramatically cut its fleet of F-35 multirole stealth fighters if it doesn’t dramatically reduce operations and maintenance costs for the flagship fighter, according to an internal report. At present, costs over the next decade are running at almost 38 percent over budget, according to analysis by the USAF seen by Bloomberg. The USAF previously ordered a total of 1,763 jets but may be forced to cut up to 590 of the fighters due to prohibitively expensive running costs. 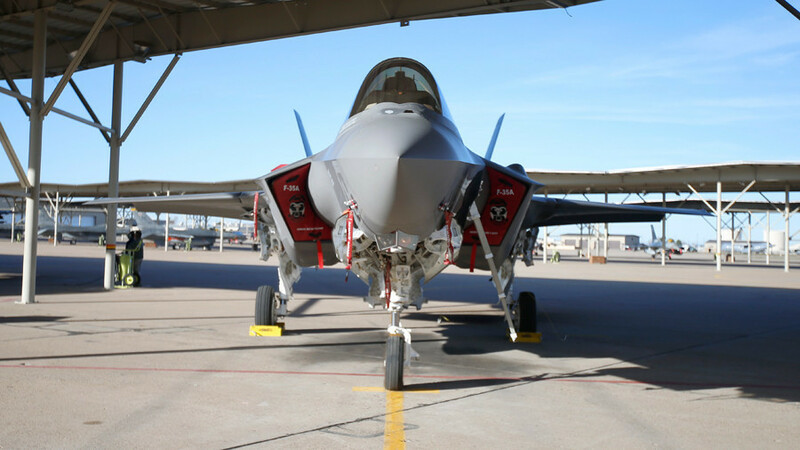 The Defense Department estimates the cost of developing and producing a fleet of 2,456 F-35s for the Air Force, Navy and Marine Corps at $406 billion. 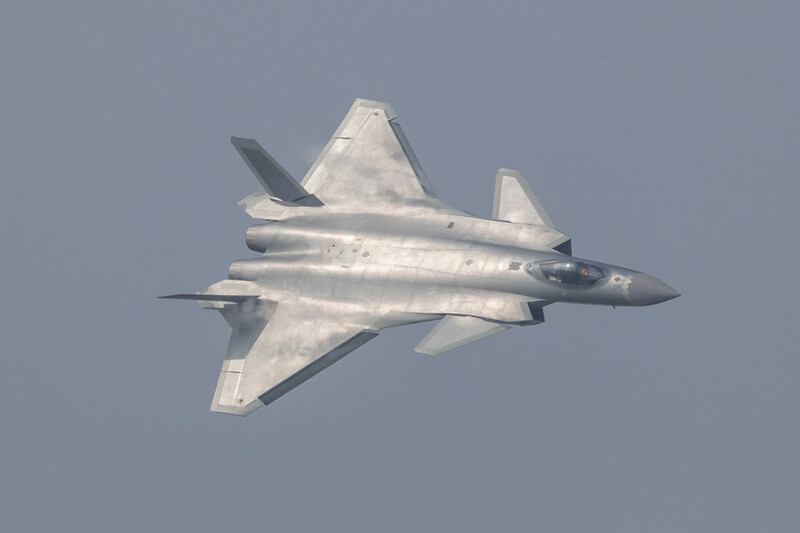 However, according to the internal analysis and subsequent cost estimates, it may cost upwards of $1.1 trillion to maintain the military fleet of next-generation stealth fighters through 2070. The USAF analysis was completed in December and reports that the service has “very limited visibility into how” future funding increases for contractor Lockheed Martin would be spent. The USAF faces an annual bill of at least $3.8 billion to operate the warplanes and must drastically reduce this budget over the coming decade to maintain the desired fleet numbers. "It’s premature for the Air Force to consider buying fewer aircraft at this time,” Air Force spokesperson Ann Stefanik told Bloomberg. 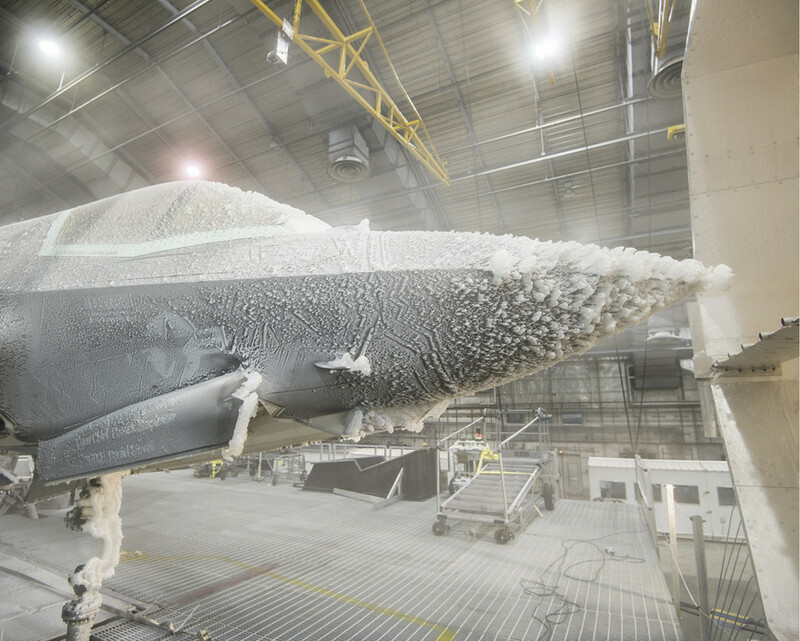 The F-35 project has been mired by parts shortages and technical setbacks throughout its 17-year development phase. 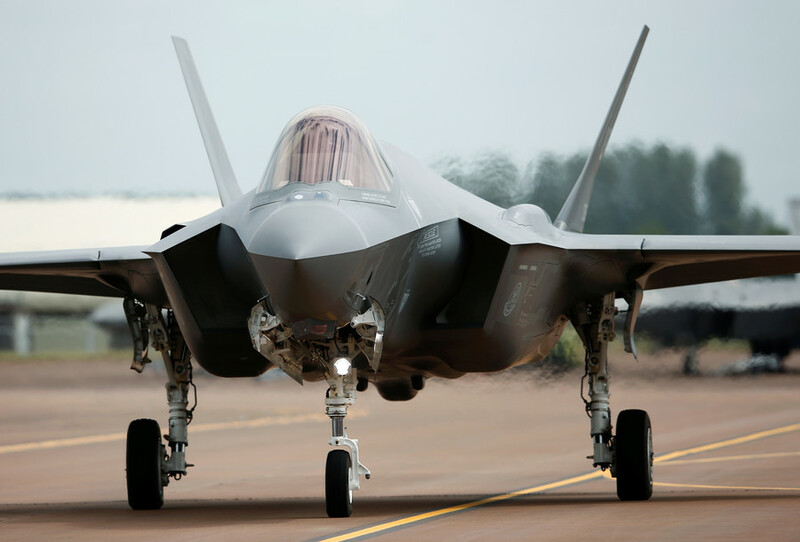 The F-35 is scheduled to begin the mandatory year of combat testing in September before full-scale production can begin, in 2019 at the earliest. For context, Congress approved funding for 90 jets, 20 more than requested, in the current fiscal year spending budget. 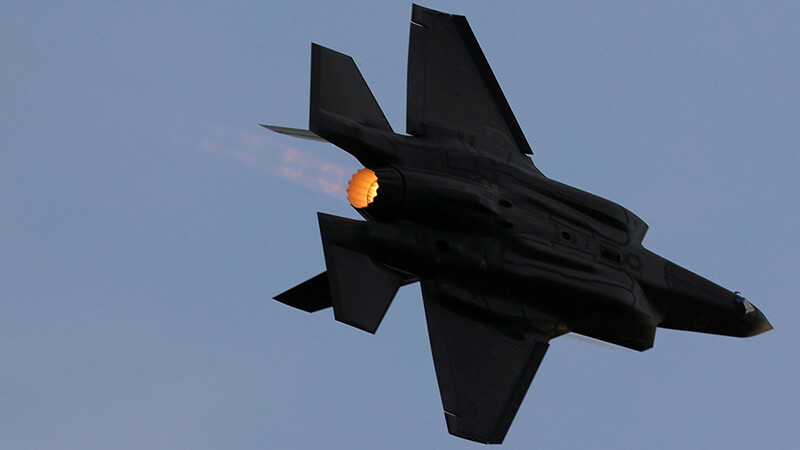 Development of the F-35 officially began in 2001 but has run almost a decade behind schedule due to technical setbacks. Thus far, it has failed to meet many of its original design requirements despite being the most expensive defense program in world history. The cost per plane is estimated at over $100 million or roughly double the original projected unit cost. The emphasis on stealth over maneuverability has also drastically reduced the warplane's performance in simulated dogfights, reports The Conversation. The aircraft's much-touted stealth capabilities have proven to be underwhelming for some time. 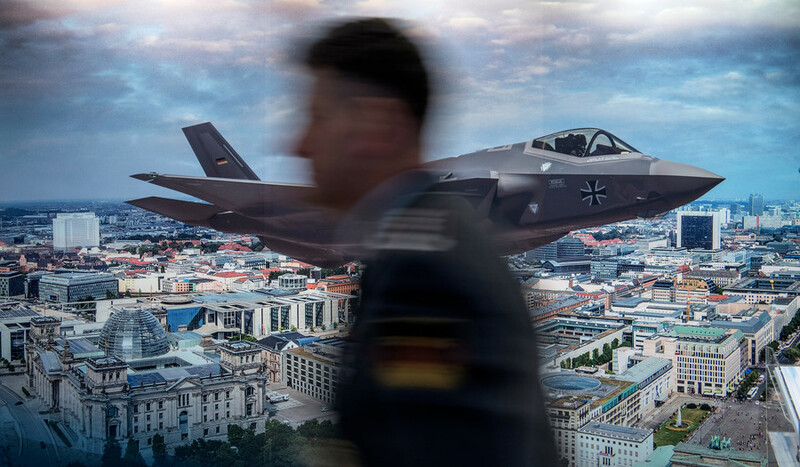 While it does perform well at the x-band radar frequency, the most common for air-to-air combat operations, in other frequencies, the F-35 remains vulnerable to being shot down by current and several now-obsolete anti-aircraft systems.